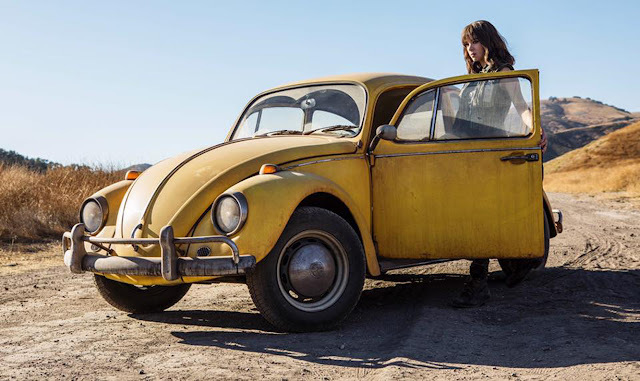 Paramount Pictures has revealed the first-look image of the action-adventure Bumblebee, the first spinoff of the Transformers franchise. The film is directed by Travis Knight and stars Hailee Steinfeld. Check out the photo below and watch Bumblebee in Philippine cinemas soon. Directed by Travis Knight (Kubo and the Two Strings, Coraline), the film stars Hailee Steinfeld (Edge of Seventeen, Pitch Perfect 2), Pamela Adlon (Better Things), John Cena (Daddy's Home 2, Trainwreck), Stephen Schneider (Comedy Central’s Broad City) and Jorge Lendeborg Jr. (Spider-Man: Homecoming). Bumblebee is distributed by United International Pictures through Columbia Pictures.